Cucumber is a healthy vegetable you can use to get a glowing skin. Cucumber has a lot of water content. Other than water there are many vitamins like A and C and many minerals also. Ascorbic acid and caffeic acid in cucumber can help to reduce skin irritation. It maintains the pH balance of the skin and maintains hydration. Cucumber juice helps to give you a bright and soft skin. It can be called as a powerhouse of many nutrients. Use cucumber for skin, to get healthy & glowing skin. Antioxidants in Cucumber helps to get rid many skin irritations and cell damaging. Eating cucumber is also good to get a healthy-looking skin. You can try powder of Cucumber for skin. It has the power to make your skin white. We all know about the cucumber, It is one of the best cooling foods ever. In cucumber high levels of vitamins and minerals are there, it helps to improve your skin. 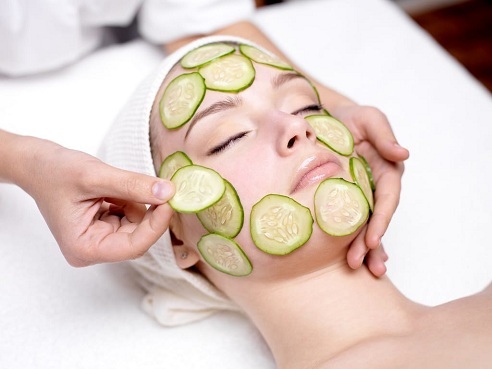 Here we enlisted, how to apply cucumber for skin in top 5 methods. This is very effective to fight with skin wrinkles. It is nothing but an ordinary cucumber. Don’t think it as a big thing. 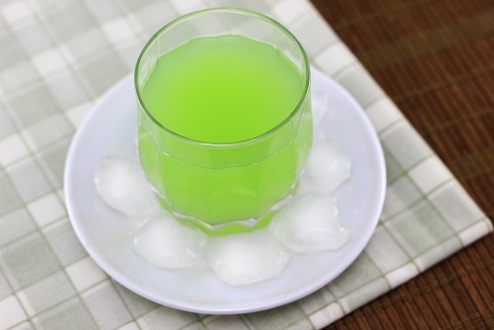 It is very simple to make cold cucumber compress. We can use cucumber for skin home remedies. Take cucumber and cut it into thin slices. Place it in refrigerator for 10-15 minutes. Take out that cucumber slice from the refrigerator and keep it your wrinkled skin part. Relax for 10 -15 minutes and take it out after that. You can do this daily to get rid of wrinkles from your skin. Cucumber juice is an effective remedy for skin care. It can give hydration to your skin and prevent from skin sagging. You can wash your face and neck area to keep it bright and prevents aging. This is an easy skin care option you can at home. Peel one cucumber and make its juice by putting it in a blender. You will get a puree of cucumber. Take the water out of it using a strainer. You can apply this cucumber water on your skin. Before that, wash your face to remove all makeup. Apply this juice on your face and massage it clockwise using your fingers. Relax your self and left it there for at least 15 minutes after wash your face to clean it off. Use a towel to dry your face. This is very popular cucumber water for skin care option because it is very easy to do and you can do this daily if you can to keep your skin young. This is another face mask using cucumber for skin. 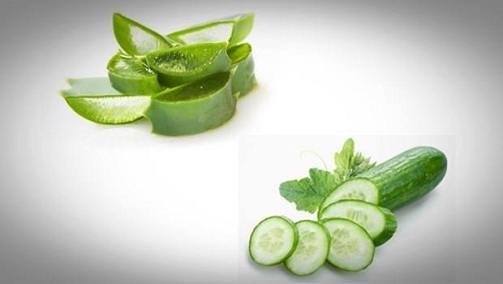 Both cucumber and Aloe Vera have skin hydrating property and prevents skin irritations and aging. This is a good face mask you can use for people with dry skin. This is also a good cucumber skin treatment. 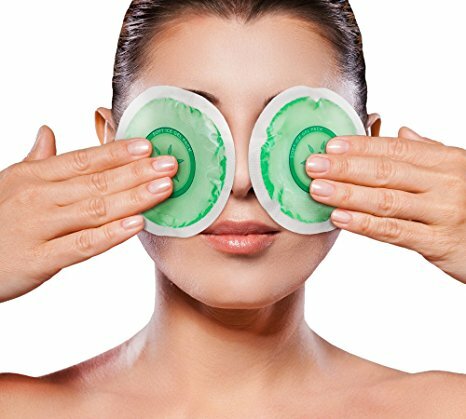 You can use 2 tsp Aloe Vera gel and a ½ of cucumber to make this face mask. Cut the cucumber into thin slices and make a puree out of it. You can apply this paste with a brush or with fingers on your face and neck area. Massage your skin well and keep it there for 20 minutes. Relax your self by this time. After 20 minutes you can wash your face with water and dry it off. Before applying this face, mask make sure to remove all makeup from your skin. You can do this one time in a week to get a radiant skin. Are you looking for a natural face mask to fight with skin infection? This is the right choice for you. You can make this face mask using cucumber, Aloe Vera gel and rose water. It can make your skin bright and get rid of all skin infections. You can make this by blending cucumber and make it a as a paste. Add 2tbsp Aloe Vera gel and 1 tsp rose water. Mix it well to make a fine paste. Wash your face well before applying this face mask. Use a brush or your fingers and apply this paste on your face. Massage it on your face well and leave it there for 25 minutes. Relax that time and wash your face well to remove this face mask well. You can see the difference instantly. Cucumber is a good skin cleanser also. 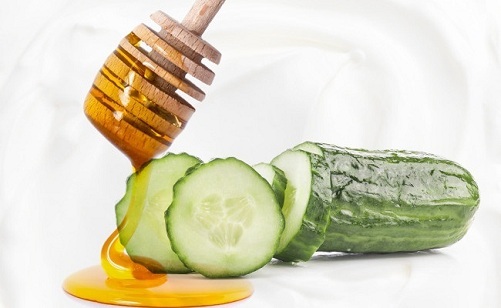 You can get rid of skin acne using cucumber. You can clean your skin and make it fresh. Take cucumber make a puree from it. 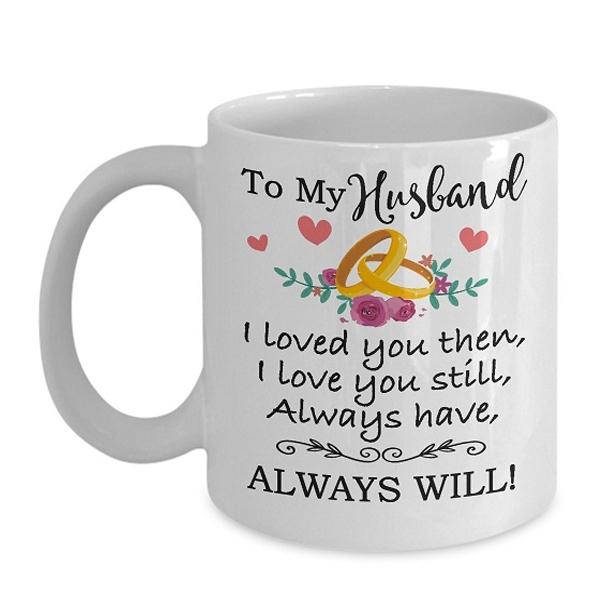 ½ cucumbers are enough for this. Mix it 1 tsp Oatmeal and 1 tsp honey. Mix all of the ingredients well. Before applying this face mask wash your face thoroughly. Apply this mixture on your face evenly and massage with your fingers. Leave it there for 20 minutes and relax yourself. After waiting 20 minutes you wash your face well with a mild cleanser to clean properly. This helps to open up face ores and avoid acne, pimples and all other skin problems. You can do this at least one time a week to get a bright lovely skin. 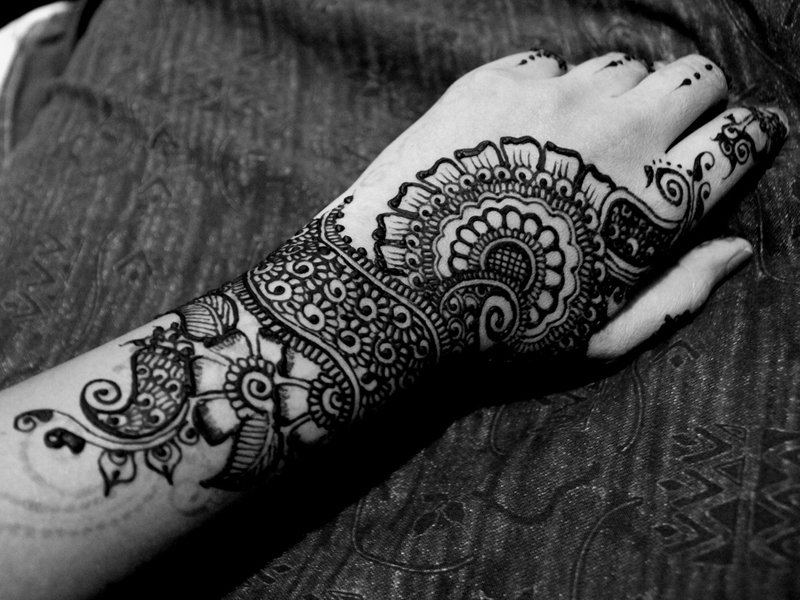 You can even use cucumber powder for skin. Dehydrate cucumber by drying it and then make cucumber powder and you can add honey or water with it to apply it on your skin. This is also a very good face mask to get a smooth skin. Try any of the above recipes to protect your skin. ← Previous Story What are The Various Soap Types and Their Make and Purposes? 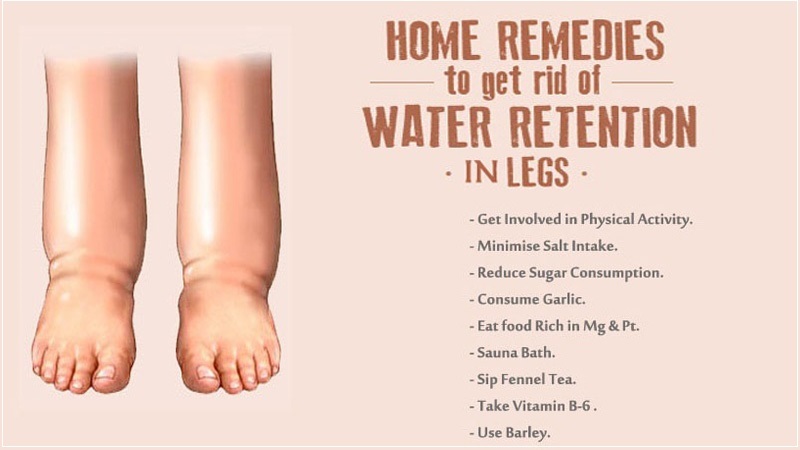 9 Natural Ways To Get Rid OF Water Retention In Legs!